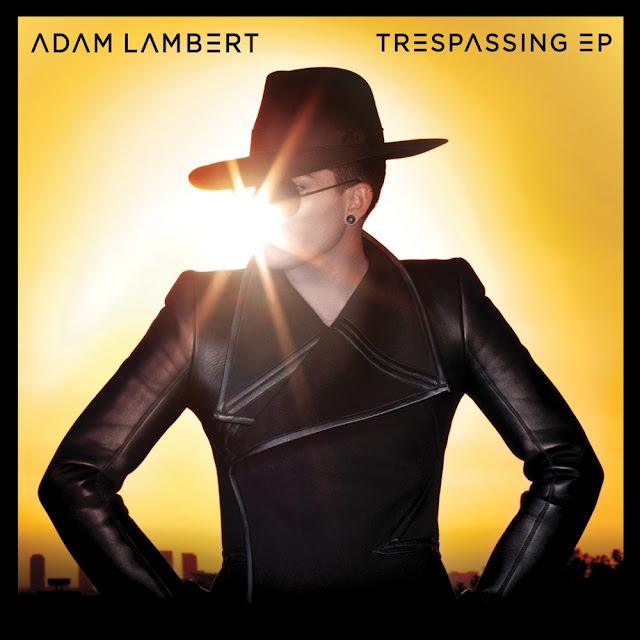 It's been a minute since we've heard from Adam Lambert so I was understandably pretty PUMPED up when I heard about the upcoming release of "Trespassing," the third single and TITLE track off his #1 sophomore album, due out October 16th via 19 Recordings/RCA Records. The song is the PERFECT choice for a third single and one of my clear, early standouts in my initial album review. The rock-infused pop/dance stomper was co-written by Lambert and N*E*R*D/Neptunes frontman Pharrell Williams. Nice to see Billboard and I are on the same page, with the magazine calling the song "startling, stomping [and] altogether tremendous, in which Lambert snarls 'Wait 'til you get a load of me' over a beat that Michael Jackson would have loved." In today's crowded pop music market, for an artist or group to celebrate 10 years in the industry is quite the accomplishment. Even though Russian faux lesbian dance/pop duo t.A.T.u. officially broke up back in 2009, their music remains very much relevant today. On November 12th, 2012 Cherrytree Records/Universal Russia will commemorate the band's lasting impression with the release of a special 10th Anniversary Gold Edition of their landmark December 10th, 2002 debut album, 200 KM/H In The Wrong Lane. The repackaged album is set to include the never-before-released song, "A Simple Motion," a new Fernando Garibay remix of "All The Things She Said," plus more remixes and newly re-mastered songs. This is the next best thing to having the girls reunite. I'll take it! Labels: Belanova, Clark Owen, Julia Volkova, Lena Katina, Music News, Remixes, T-Killah, t.A.T.u.